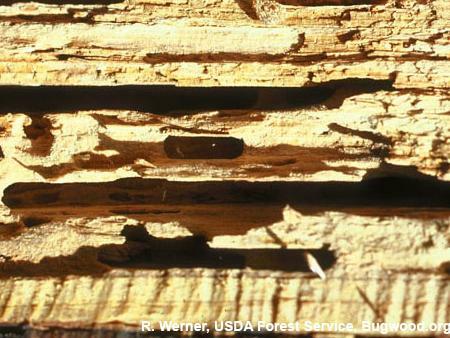 This program will meet the mandatory training for licensing in the Wood-Destroying Insect Inspection (Category 12) as required under the Ohio regulation. Training is conducted by the Ohio Pesticide Safety Education Program, Ohio State University Extension, and the Ohio Department of Agriculture, Pesticide & Fertilizer Section. Registration and check in opens at 8:30 a.m. The class begins at 9:00 a.m. The class fees include a continental breakfast, instruction, and class notes. Lunch is included with pre-registration.